Hey ya’ll, its D here! 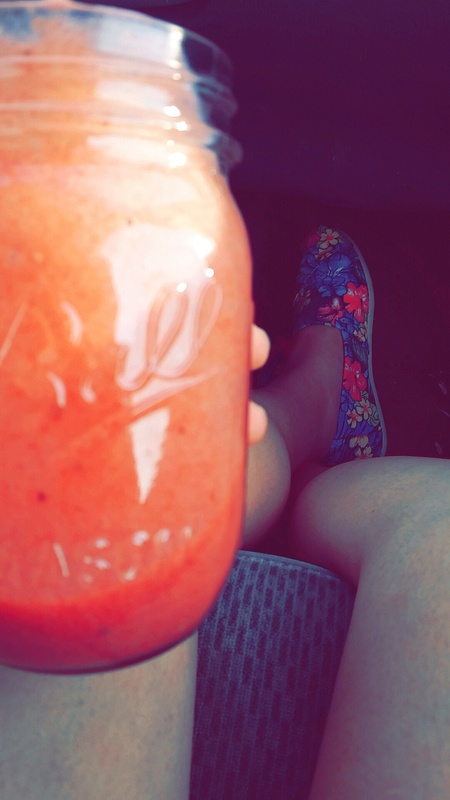 I’m so pumped to tell you that I have begun another Detox! I’m sad to say that with so much going on in my life right now, I have not had time for me. I know it sounds strange, but I have been trying to stay on top of everything here at home, school, and these ‘jobs’. I’ve been keeping myself so busy, that I have lost interest in myself. We’re all like that! We get so caught up in life that we forget or we just end up putting ourselves to the side. I don’t want that to happen any longer, and I don’t want you guys to feel like that either. So lately, I have been feeling kind of different. A scary different. I’m guessing its because I’m so tired of this, that and the third. But no mo’! These last couple of days I have been focusing on myself and nothing but me. I have been taking some mental notes and I have a lot to work on. I’m motivated and I find myself inspired by many things everyday.